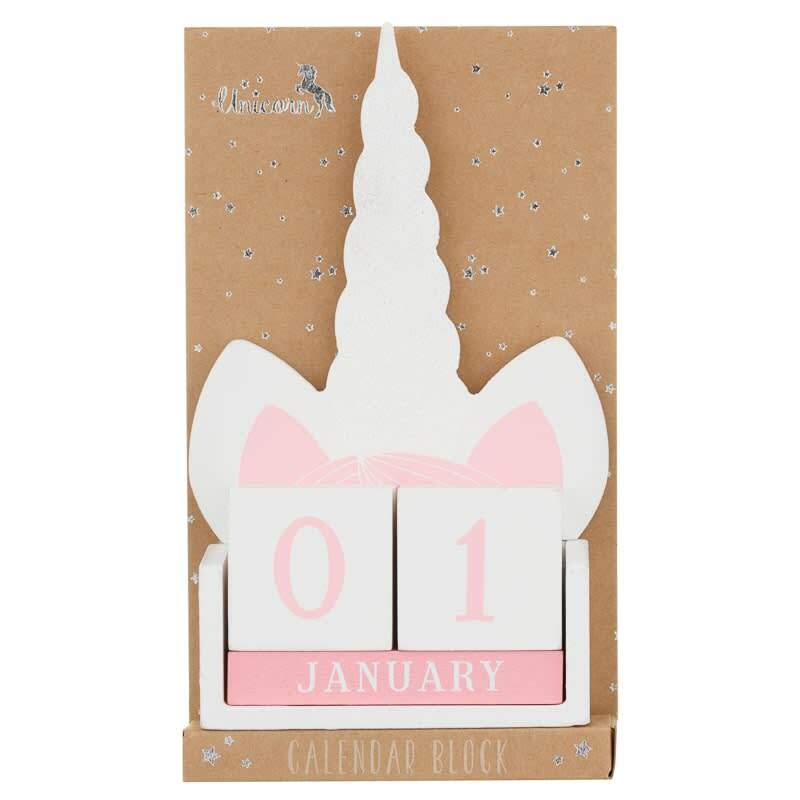 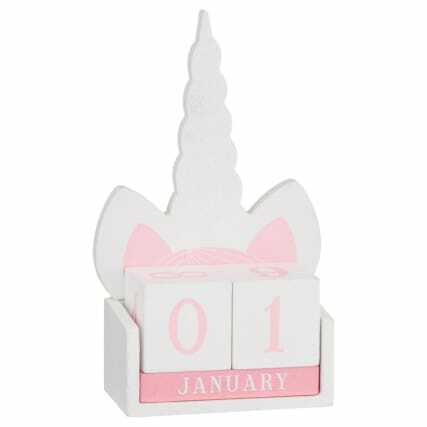 This Unicorn Block Calendar would be a brilliant addition to your home and everyday life. 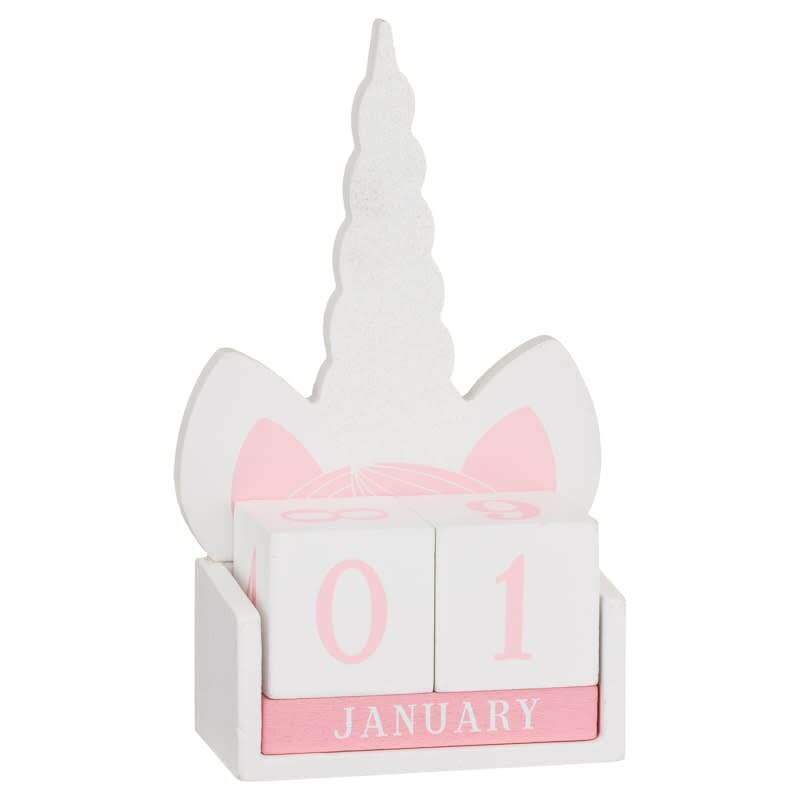 Change the numbers every morning to signify a new day. 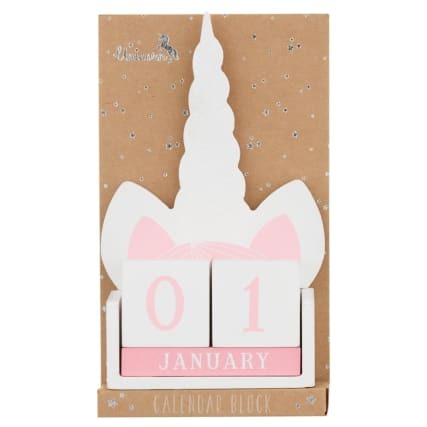 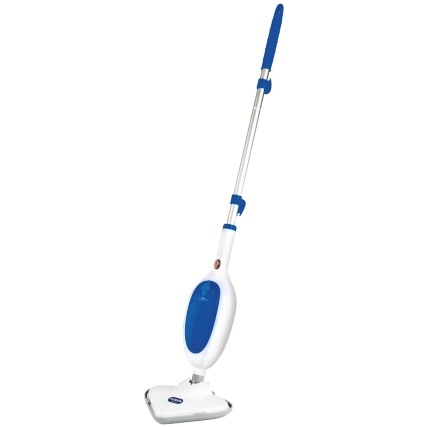 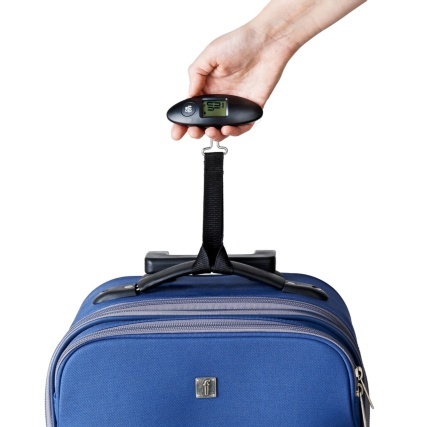 The best part is that you never have to replace it like a normal calendar!